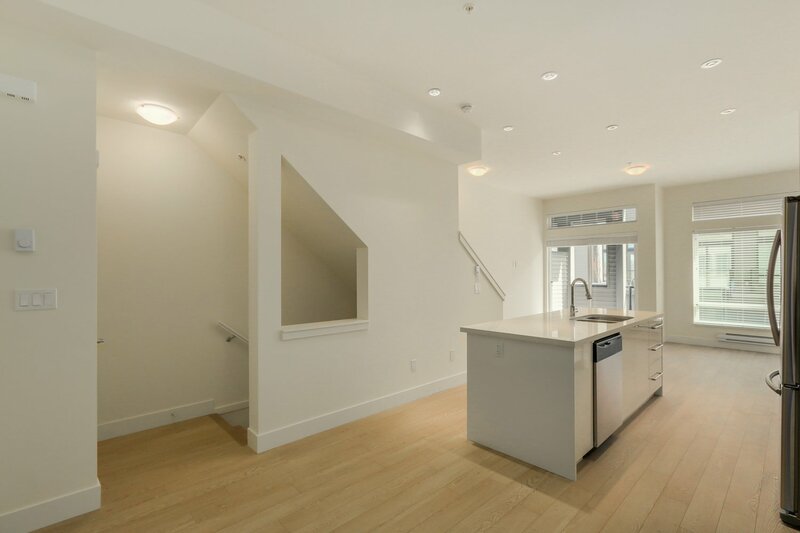 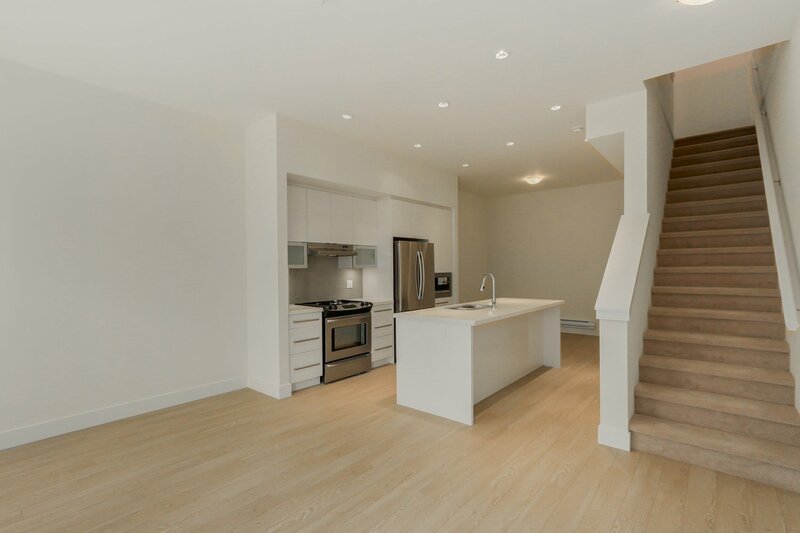 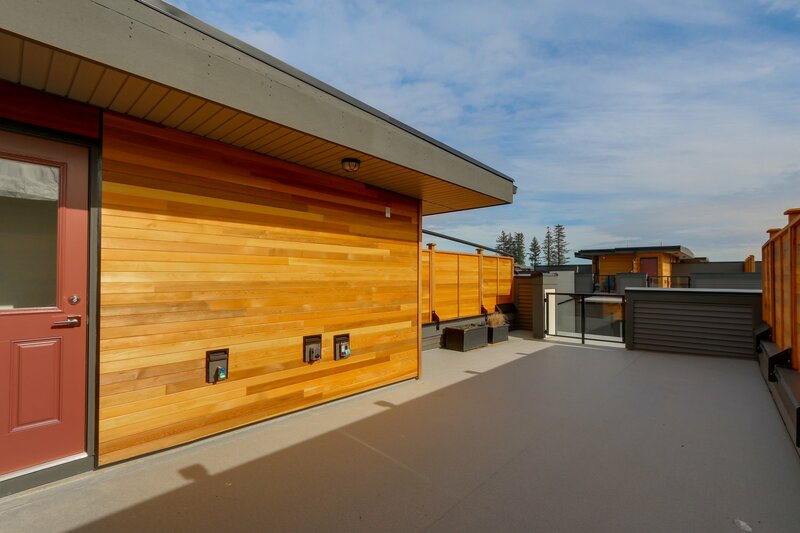 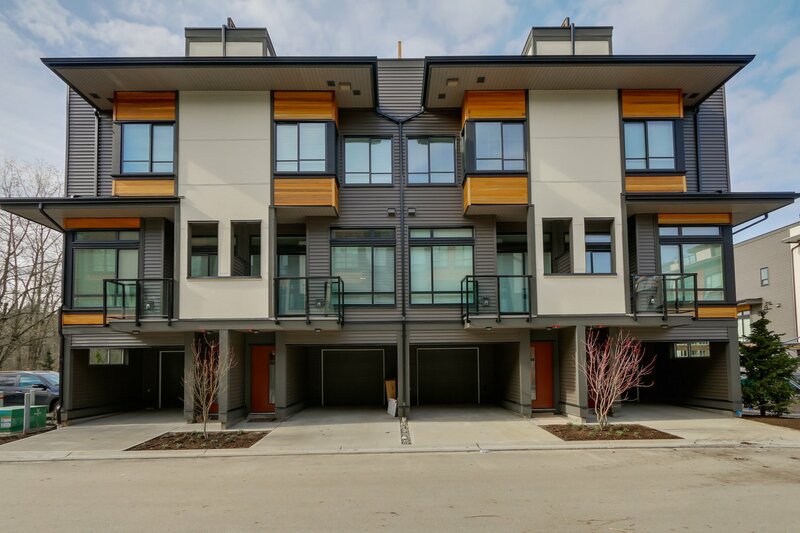 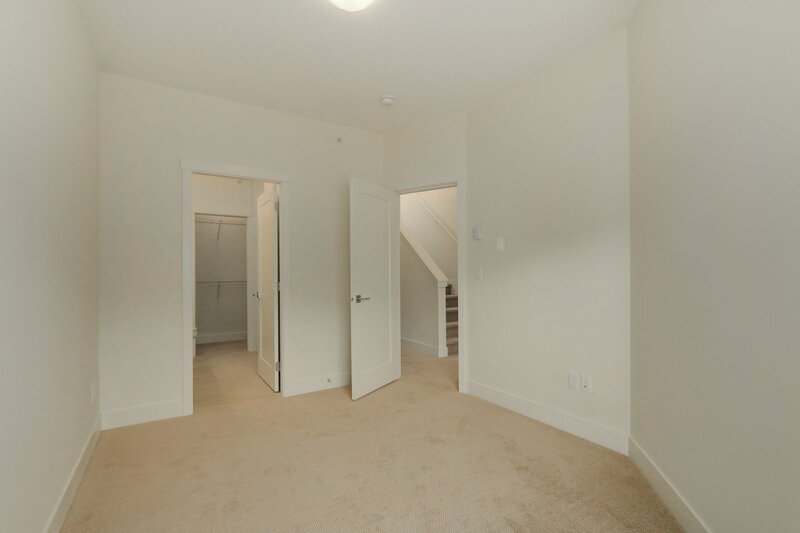 Welcome to Exchanges, Langley's only new collection of two bedrooms, two bathrooms with large private 450 sf roof top patio. 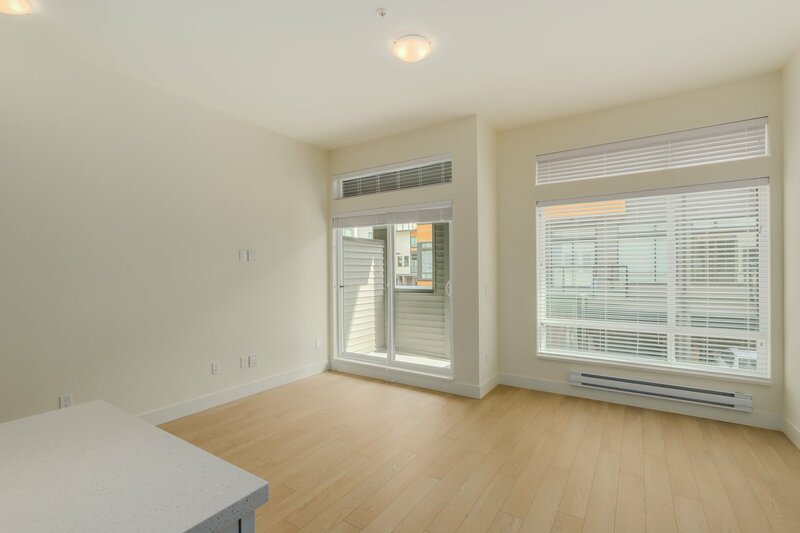 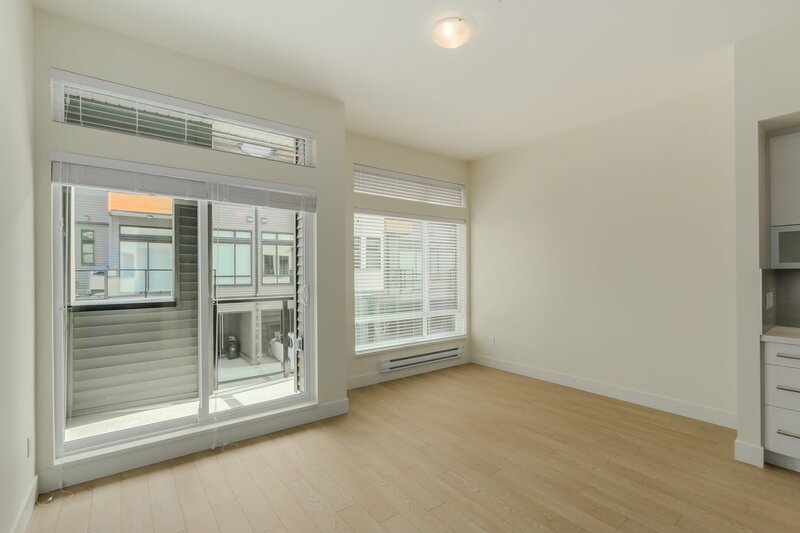 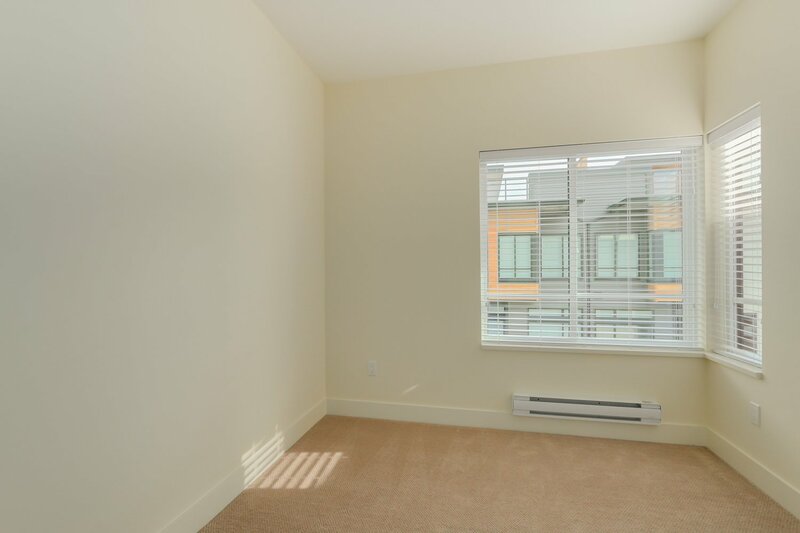 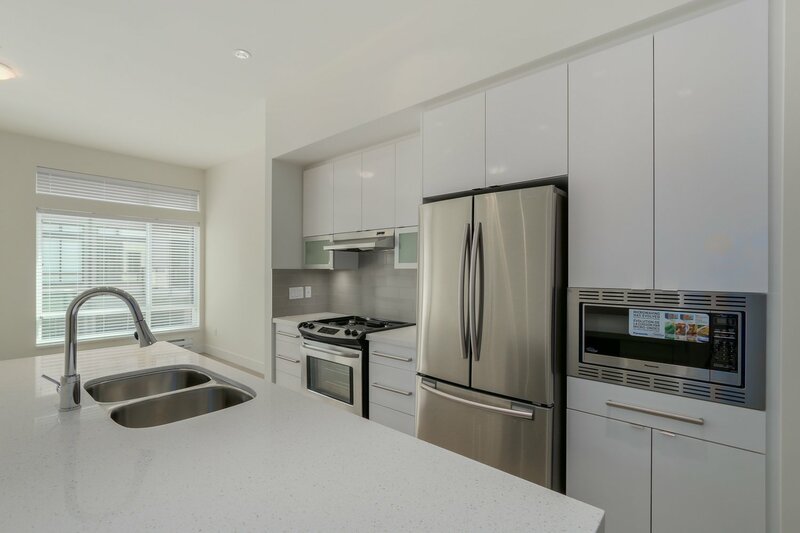 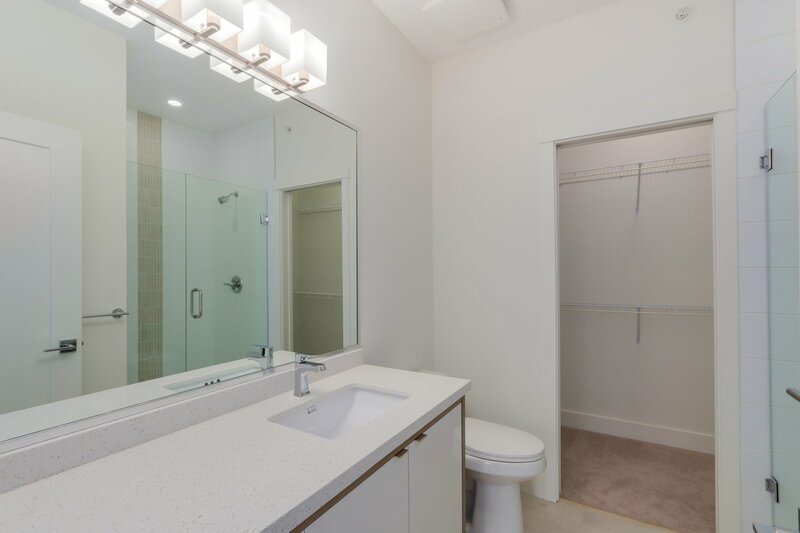 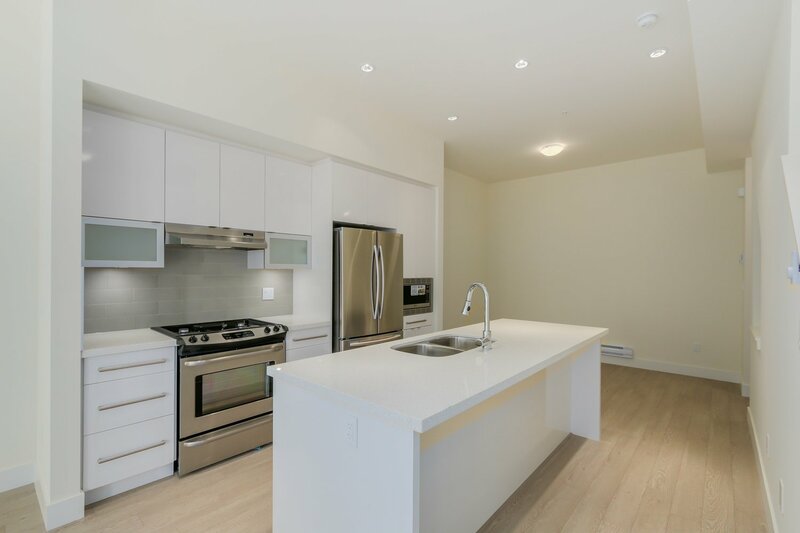 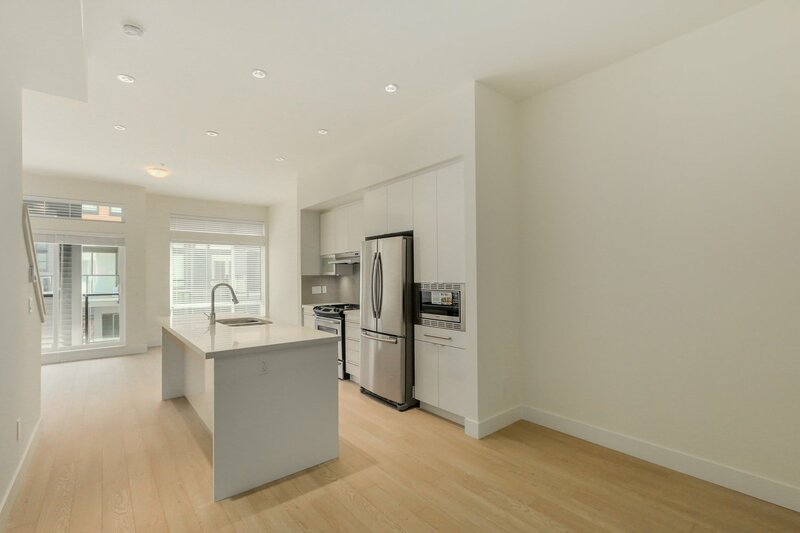 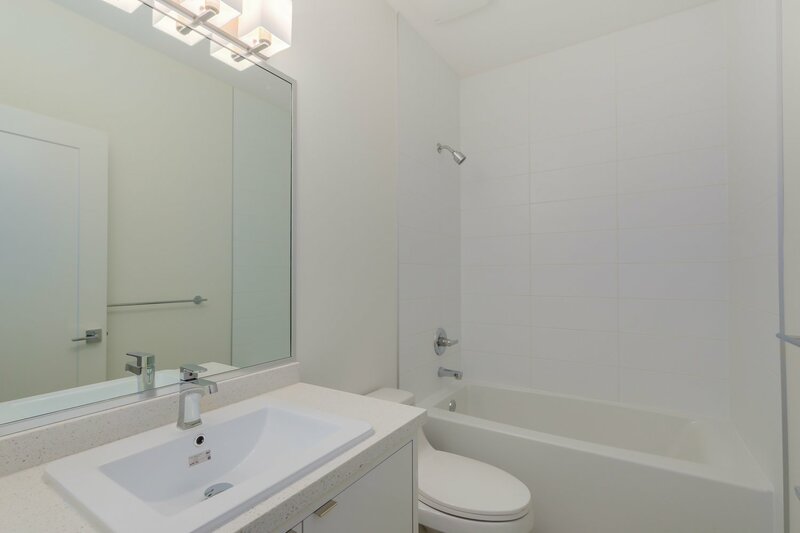 High end finishing including 10ft flat finish ceilings on the main floor, pot lighting, huge floor to ceiling windows offering tons of natural lighting and a covered balcony with a natural gas hookup included. 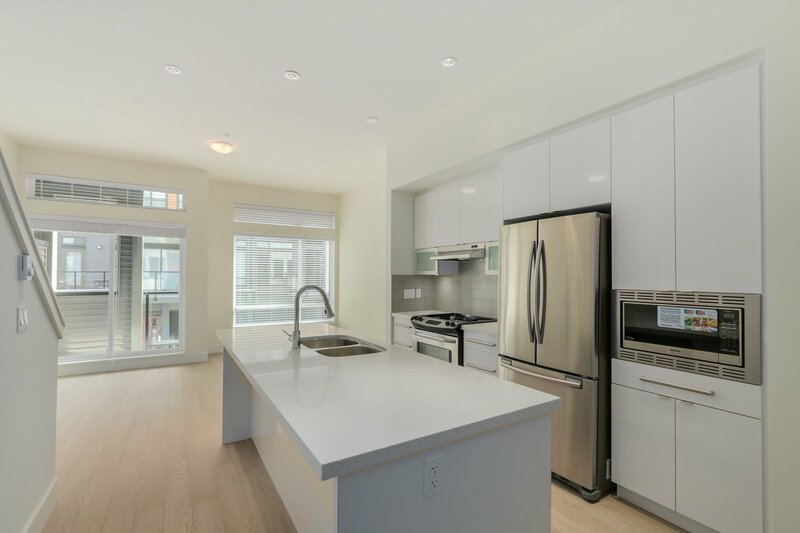 Dream kitchen that is large and well lay out featuring quartz countertops with under mount sink, SS appliances, gas Range, large island with tons of work space. 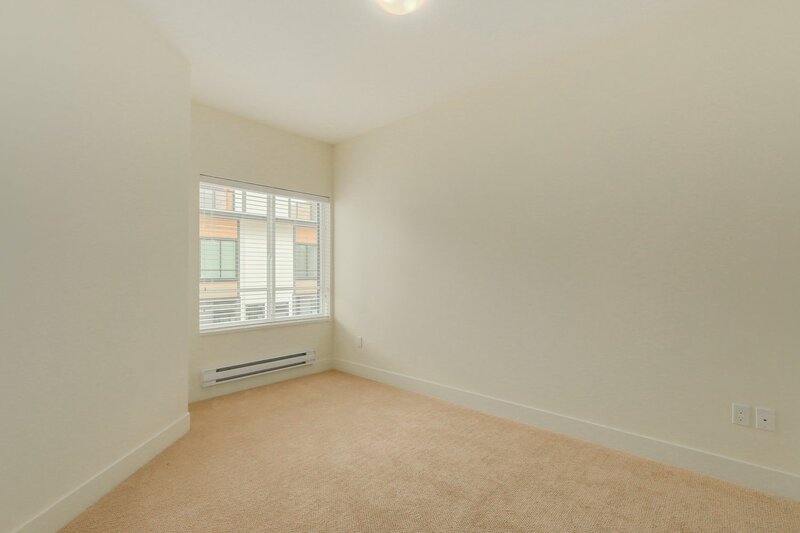 Bedrooms are bright and generous. 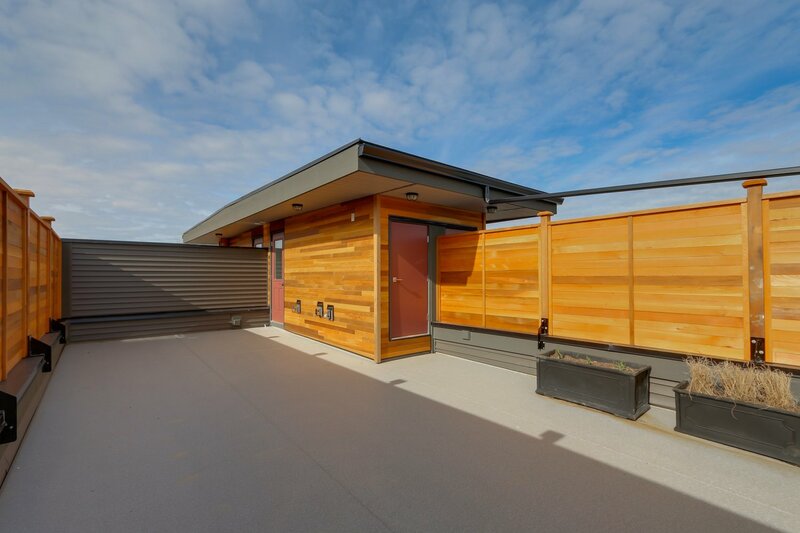 The big private roof top patios 450 sq. 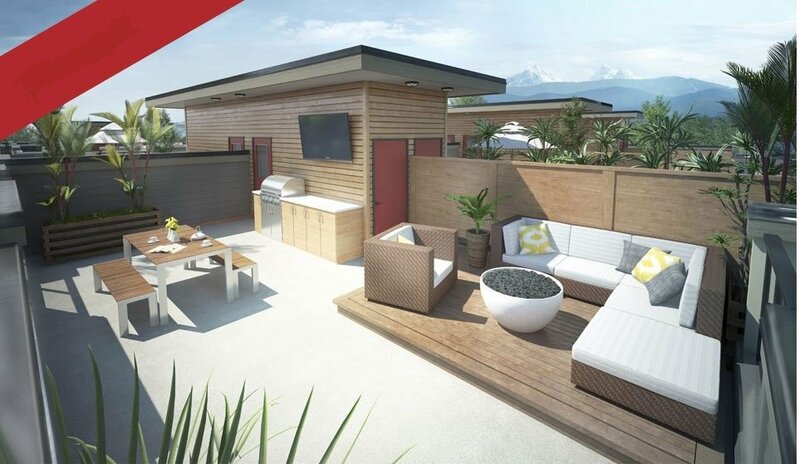 ft. + are like outdoor Living rooms offering views, sunshine and space that no other development can.